If you are a blogger and have the opportunity to go to a blogger meet then I highly recommend making the effort to do so. I’ve gotten so much benefit from the ones I’ve been to: inspiration, knowledge and lasting friendships to name just a few. In this post I’m going to take you on a tour of the four most recent blogger meets that I’ve attended and explain how each one has helped me. Hopefully if you’re a blogger who is unsure of whether Blogger Meets are for you, this will help you decide! 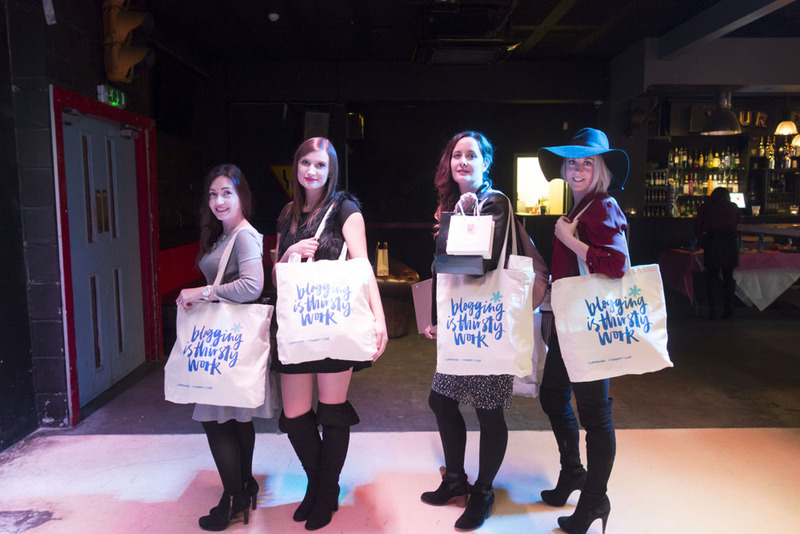 I wrote a post called ‘The Shy Girl’s Guide To Blogging Events‘ which was inspired by this event. I recommend checking it out if you want to go to your first meet but are feeling a bit daunted by the prospect. Meeting a blogger in real life tends to be more like meeting up with that best friend you haven’t seen for a year rather than saying hello to a stranger. You already have SO much in common. With about 200 of us travelling in from all around the country, this was also a great opportunity to say a proper hello to many of the lovely bloggers I’d been chatting to for months and months online. There were lots of opportunities to get hands on experience of new products too. Bee Good gave me a pampering hand massage which only made me fall even more in love with their gorgeous range and Glimmer Tattoos treated us all to bespoke tattoos. 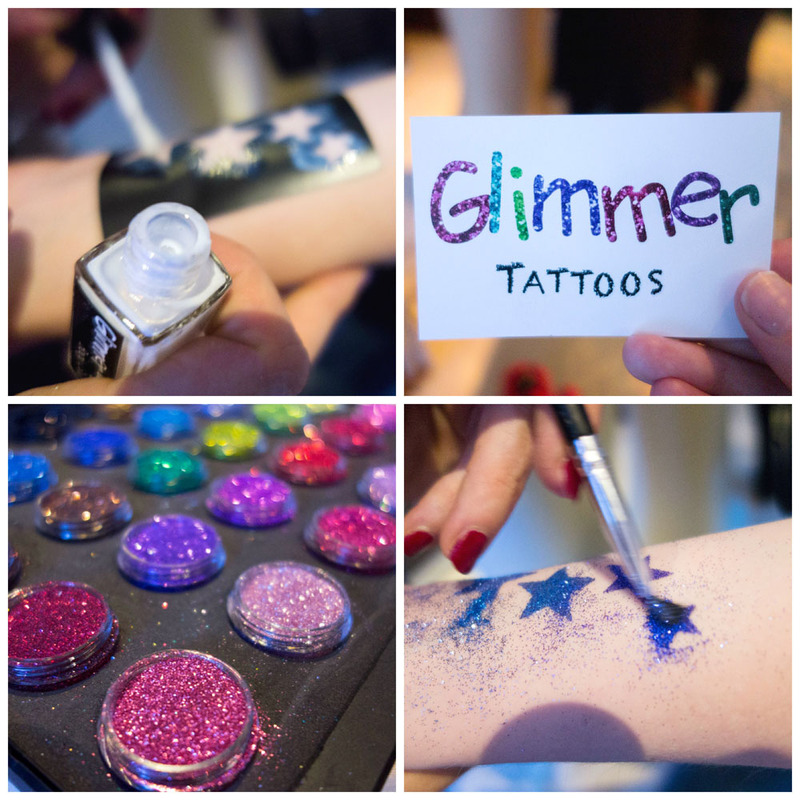 I’d never have even known you could get glitter tattoos before, but I will be all over these next summer! As well as demonstrations we got to have in depth chats with the exhibitors which has led to some brilliant opportunities for me. 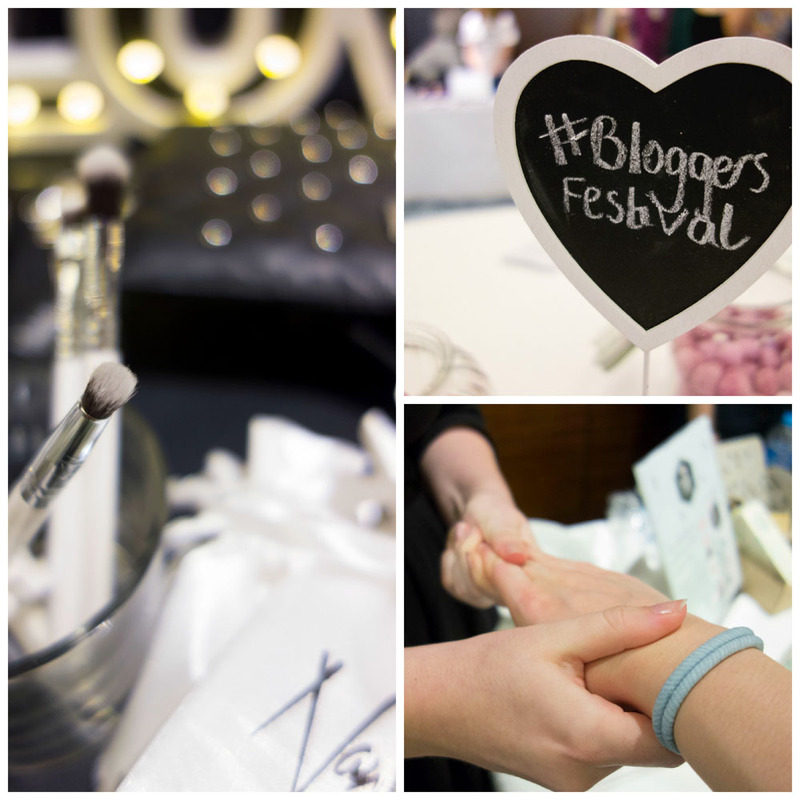 I’ve since worked with Jewellery Box, attended the Bare Minerals Christmas Make Up launch party and received some of the most beautiful Nanshy brushes to review, all thanks to meetings that happened at this event. The biggest goody bag haul I’ve ever seen! 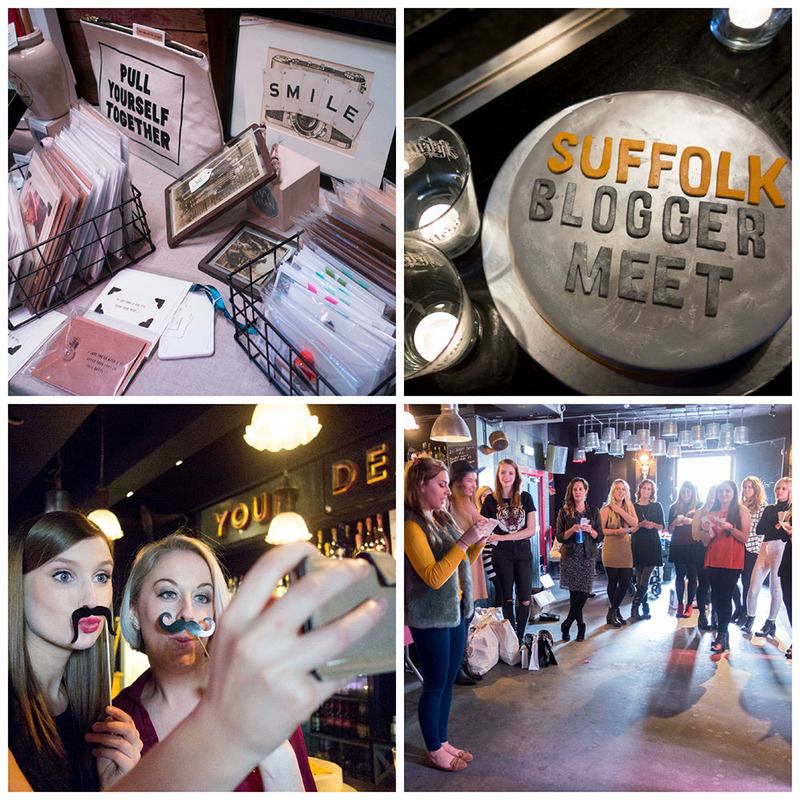 When I received an invite to the inaugural Suffolk Blogger Meetup I did my happy dance, because for once I could get in my car and drive somewhere local to me! No expensive train tickets and I got to have a lie in on a Saturday for once. My friends Pippa, Alice and Gemma all came along too and we had such a chilled day, whilst still making it home in time for tea! If I’m honest I don’t like mentioning goody bags in posts because they really aren’t what I go to meet ups for, but I can’t ignore the one that Daisy had put together as it was immense! The quality of the items inside was amazing thanks to the generosity of the brands who donated and has given me plenty of things to try out and review for the blog. 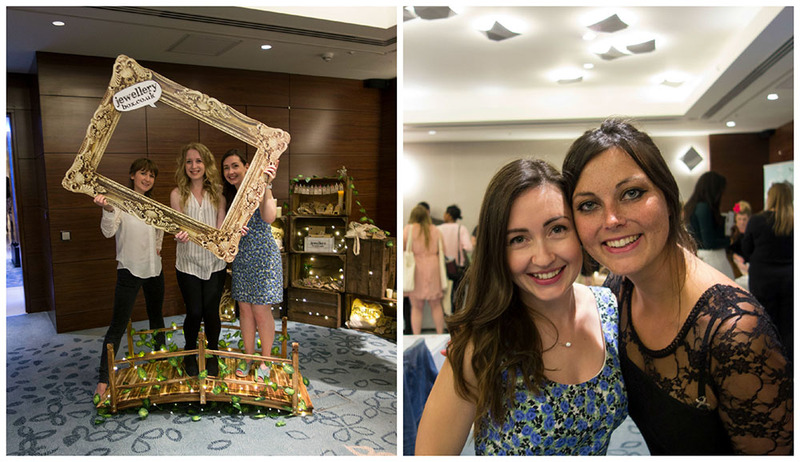 Firstly, Kirsty and Adele are two of the loveliest bloggers and event organisers that you could hope to meet. Their events are super chilled despite the ENOURMOUS amount of work that has obviously gone into each one. Add into the mix a reunion with LolaAndBehold whom I hadn’t seen in AGES and I was a happy bunny. What I loved about this event was that the brands there all took centre stage for 5 minutes to introduce themselves and what their products are all about. I was gifted a gourmet ‘pizza slice’ made of chocolate, and found them such a great idea that I went home and ordered some ‘Make Your Own Chocolate Pizza’ kits to give out to my nieces and nephews for Christmas. I also discovered a couple of new skincare remedies which I’m trying out at the moment and will share with you all if I get on with them! We also got the chance to take part in a challenge put together by Sara-Jayne of Keep Up With The Jones Family . 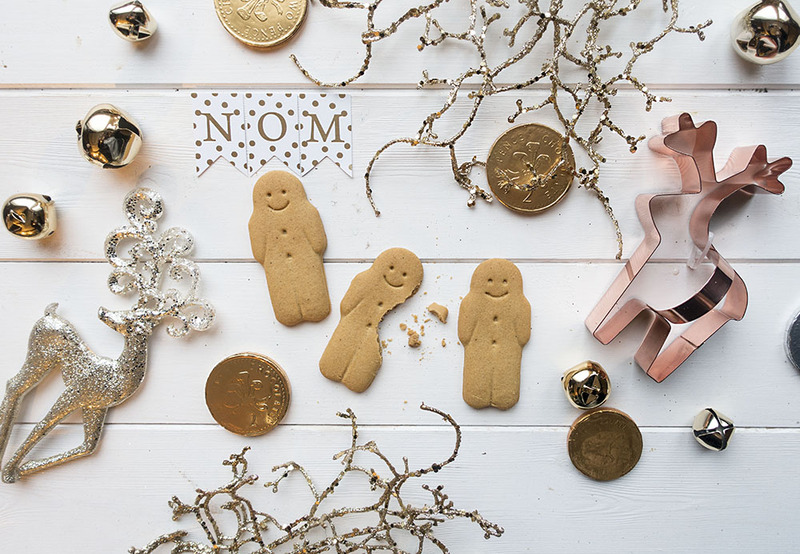 She’s a photographer who runs Photography Retreats and she had brought along the most beautiful props for us to design our own Christmas flatlay with and take inspiration from. From this I learned that a whitewood backdrop looks THE BOMB and that I really needed some fake snow in my life (she had a pot of it and other people used it for theirs which looked just lovely). I went home and ordered some off of Ebay, which you can see making my Body Shop #Giftmas post sparkle here! 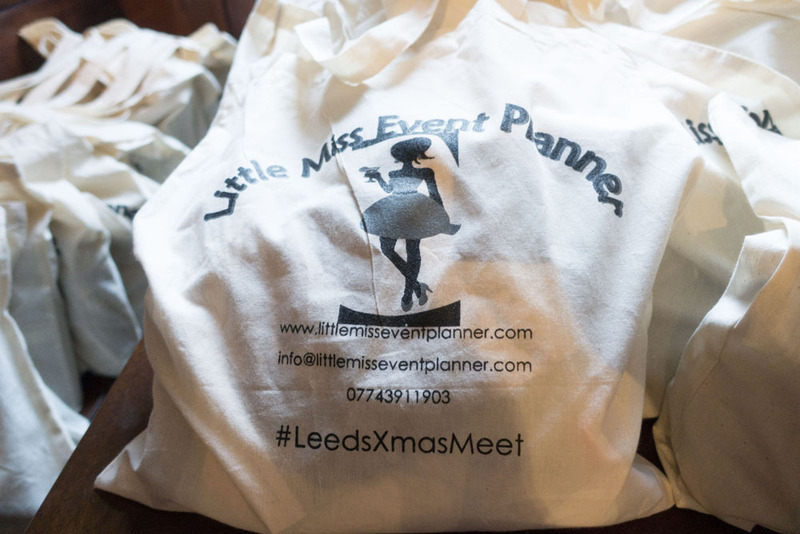 My final blogger meet of the year was Robowecop’s #LeedsXmasMeet. 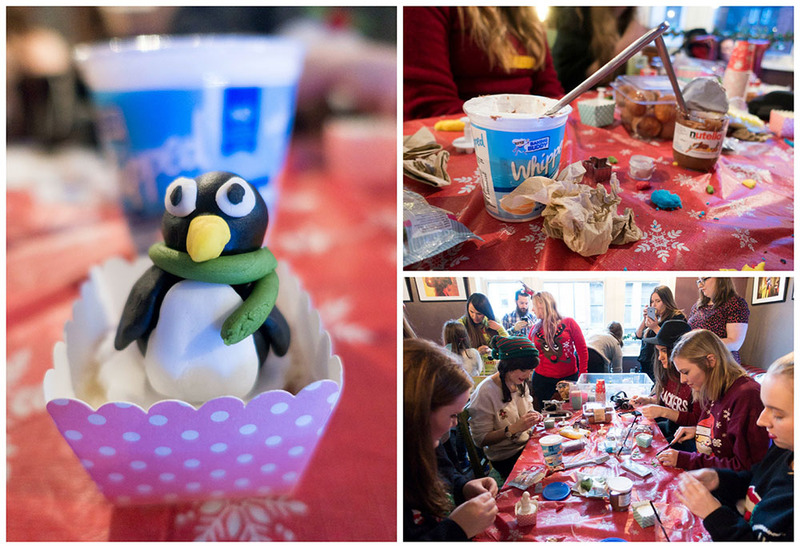 Not only did I get to reunite with some of my favourite blogging chums, (many of whom I hadn’t seen since the summer) but I also got to release my inner creative side by having a go at cupcake decorating. As everyone around me made pretty stars, santas hats and snowmen, I grabbed the black icing and made Pingu (well… my fat fingered attempt anyway!). 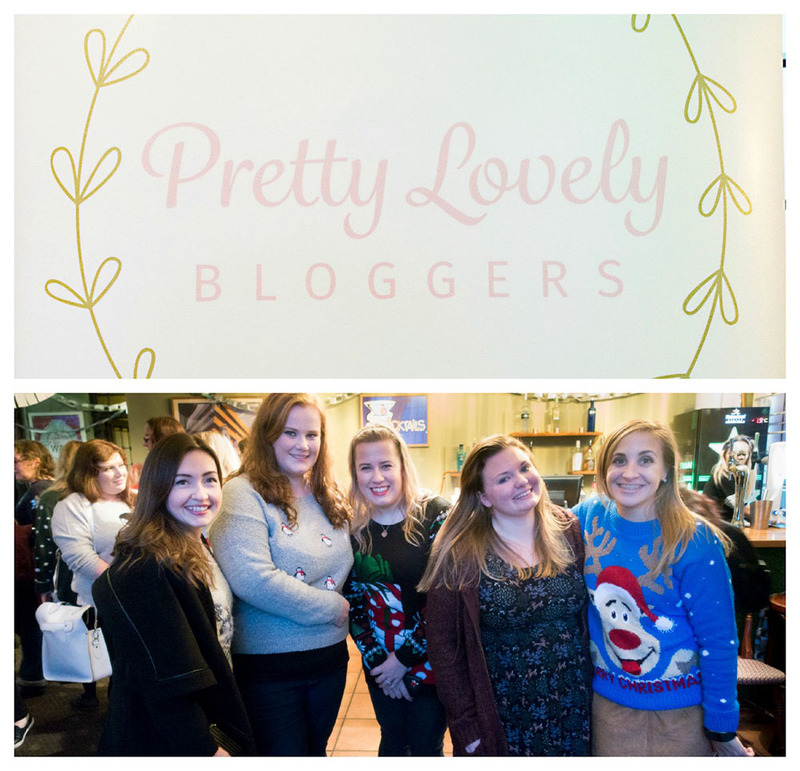 We got covered in marshmallow putty and nutella and it was a complete giggle – the perfect Christmassy end to my blogger meet adventures in 2015! 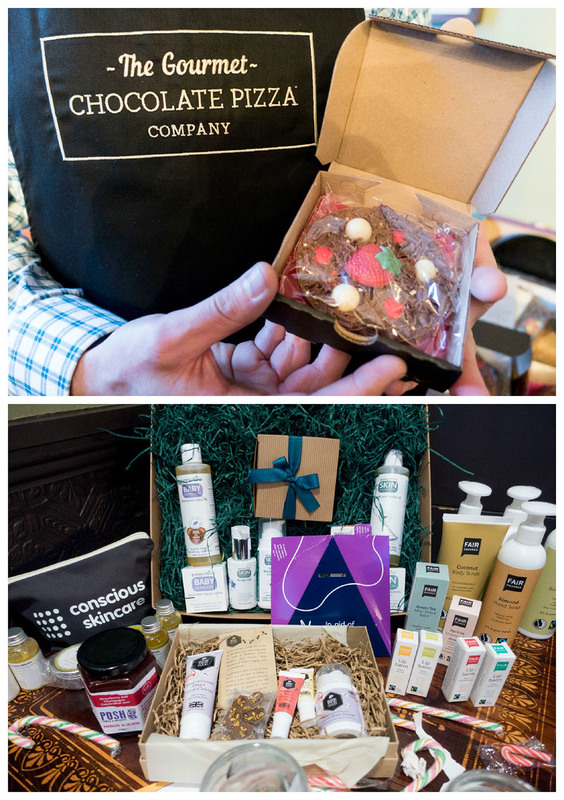 …so that’s a little trip around the recent blogger meets I’ve attended! What do you think… does this persuade you to give one a go? If so check back next week for part 2, where I’ll tell you everything you need to know about attending your first blogger meet! …and just before I go: thanks so much to Scarlett London, DaisyDaisyXXO, Adele and Kirsty and Rhianna for putting on these amazing events!